A physician-driven study of 40 patients with painful osteolytic vertebra metastases who investigators treated with the Kiva VCF Treatment System by Benvenue Medical, Inc. found that all of the patients experienced a clinically relevant improvement in their pain and statistically significant functional improvement at the end of one month. 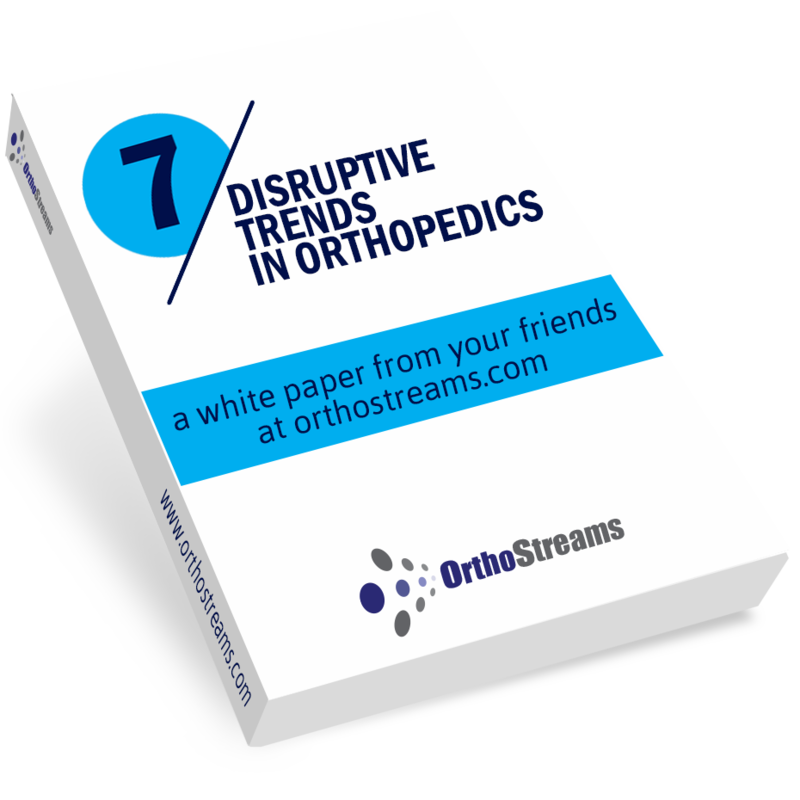 According to the researchers, the group experienced a 95% functional improvement and none of the 37 patients who wore a brace prior to intervention required a brace post-procedure. The editors of Pain Physician Journal published the study results in the March/April issue as well as online. Osteolytic vertebra metastases are malignant bone tumors that can cause the spine to collapse resulting in significant pain, disability and even death. Benvenue officials note that many traditional treatments, such as vertebroplasty and kyphoplasty—often performed to alleviate pain—are inappropriate for patients suffering from vertebral metastases because of the risk of serious complications, especially cement extravasation. Benvenue officials describe the Kiva VCF System as being a flexible implant made from PEEK–OPTIMA biocompatible polymer. It is delivered percutaneously into the vertebral body through a small single incision. The implant, which is designed to provide structural support to the vertebral body and control and contain the cement, is delivered over a removable guidewire. The Kiva VCF Treatment System is commercially available in Europe, is investigational in the U.S. and is currently the subject of a clinical trial sponsored by Benvenue Medical. Called the Kast Trial, the company reports that it completed the enrollment of 300 patients in June 2012. It expects to submit data for filing a 510(k) application to the FDA in the third quarter of 2013.